360° EMI/RFI shielding to ensure the most reliable data transmission and signal integrity. Quick, audible and reliable connection mechanisms. 1/3-turn Bayonet, screw coupling or push-pull locking designs to meet every safety, security and system flexibility need. 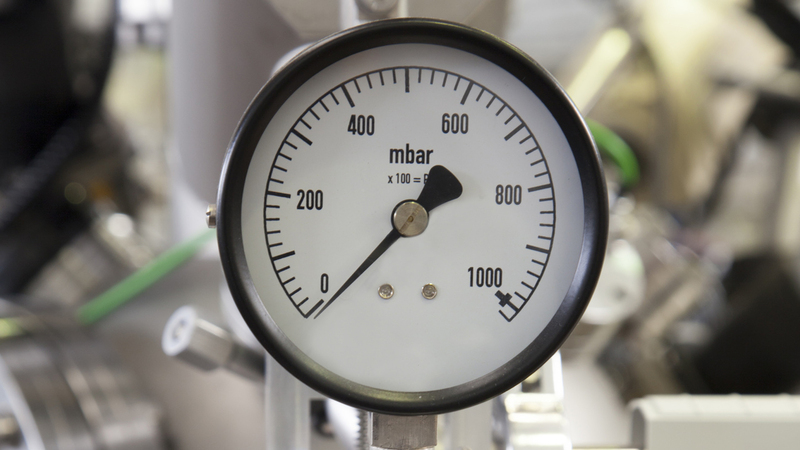 From pressure measurement to data acquisition devices, instrumentation applications need accuracy, reliability and high performance to ensure the exactitude of the result. High quantity information needs to be transmitted with a minimum of loss. Depending on your application, SOURIAU - SUNBANK Connection Technologies offer includes instrumentation and measurement connector products made of metal (Robustness & 360° shielding) and plastic (UV resistant /non corrosive) to fit control and command applications. High density layout and fiber optic technologies are also available for high speed data transmission. For your more complex design needs, we also offer customizable solutions supported by our global team of engineering and product experts.